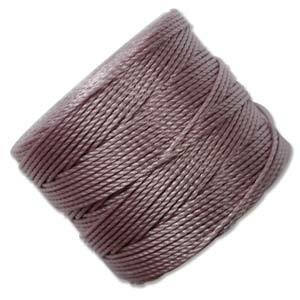 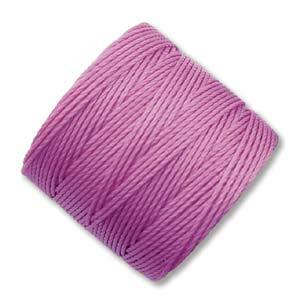 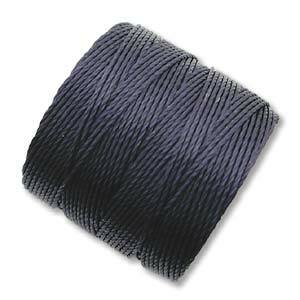 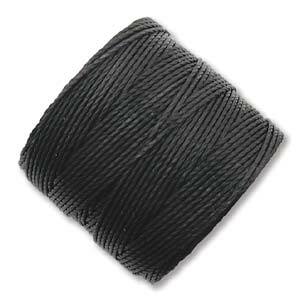 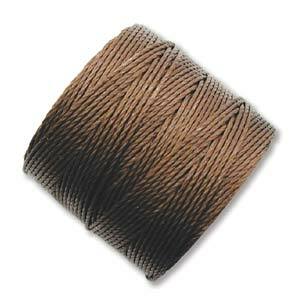 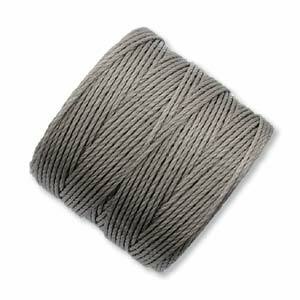 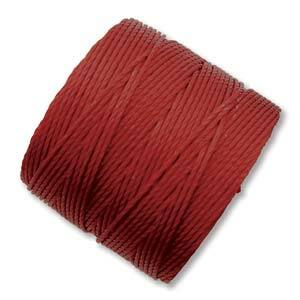 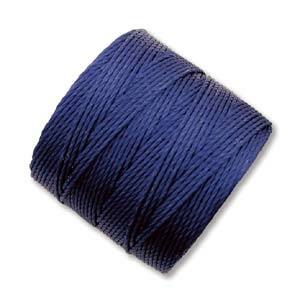 This is heavy Nylon cording, #18 or .03 mm in diameter. 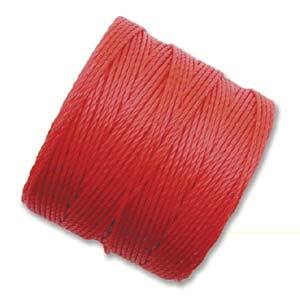 Enter NUMBER of desired spools beside the color! 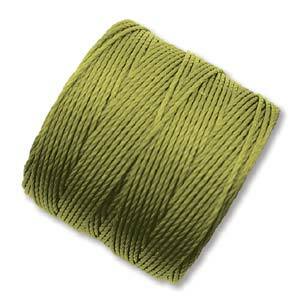 Hey, this might be what I’m looking for! 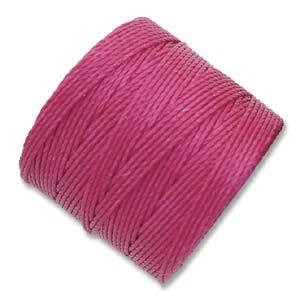 A friend recommended a book on beaded finger weaving, and this looks like the right stuff!